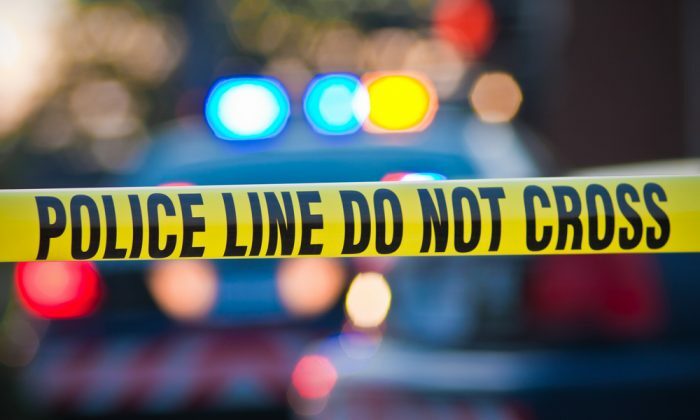 A driver was charged in the crash that killed a pregnant mother and her three children in rural Illinois, reports on Tuesday, Aug. 22, said. 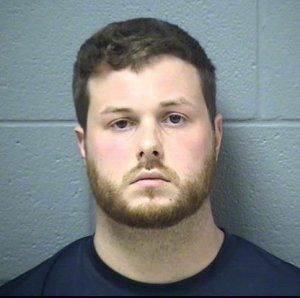 Sean B. Woulfe, 25, was charged with 16 counts of reckless homicide, including two counts of reckless homicide of an unborn child, according to the Will County State’s Attorney’s Office and the Will County Sheriff’s Department. Woulfe was driving at least 20 mph over the speed limit of 55 mph during the July 24 crash, officials told NBC Chicago. Killed in the crash were Lindsey Schmidt, 29, of Beecher and her sons 6-year-old Owen, 4-year-old Weston, and 19-month-old Kaleb. They were on their way to Bible classes at a nearby church. Wolfe ran a stop sign in his pickup truck and slammed into their SUV at an intersection. He received a traffic citation that had been dismissed in early July, officials noted. “This is an unspeakable tragedy … because all the victims were from one family. I don’t think Mike and I have ever seen anything like this,” Will County State Attorney James Glasgow said. “It’s not something you ever even want to imagine,” he added. According to WGN-TV, Woulfe suffered minor injuries during the crash. Woulfe is being held in the Will County Adult Detention Center on a $1 million bond, according to the Chicago Tribune. He had no prior serious driving infractions. He will be back in court Wednesday.